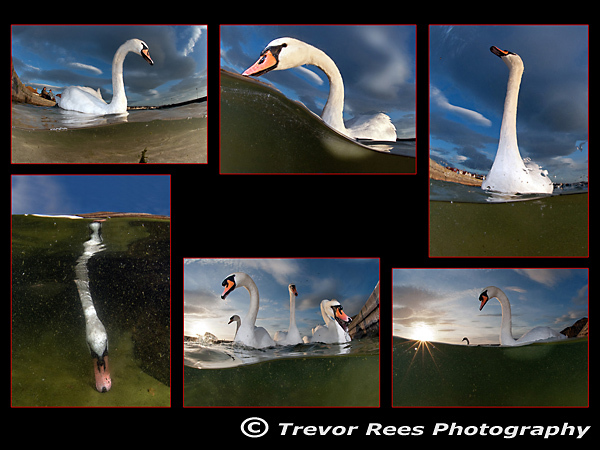 Swans (Cygnus olor), from a pond in Llandudno in North Wales which was voted 3rd place in the 2012 BSoUP Theme portfolio competition. Mute swans (Cygnus olor), from a pond in Llandudno in North Wales. Voted 3rd place in the 2012 BSoUP Theme portfolio competition.